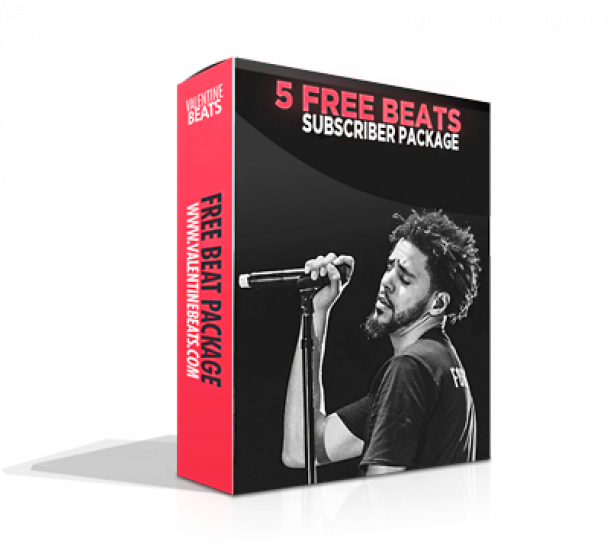 We offer the opportunity for custom-made and exclusive beats for artists or brands. Custom beats are unique and only for artists/brands who desire to have an instrumental which no one else has purchased or even listened to before. Prices and turnaround times for custom beats will depend on the size and complexity of the project but are in the range from $350 to $700. However, we will endeavor to realize your project at an affordable rate and as fast as possible. We do require a 50 % deposit to start working on custom beats, the remainder is paid when you are satisfied with the resulting project and as soon as everything has been changed to your needs! Custom Beats are only available to you with Exclusive Rights valid worldwide, they will not be published online! So if you didn’t exactly find what you were looking for in the Beat Store section, a beat you like is already sold, or if you need an exclusive beat that no one will have heard or used before, you’re in the right spot! Please fill out the form below and add as much information as possible about your custom beat. I consent to Valentine Beats collecting my details through this form.